Pat Meads has been a member of AWC since 1976 - in the Twin Cities, Kansas City, and now At Large. 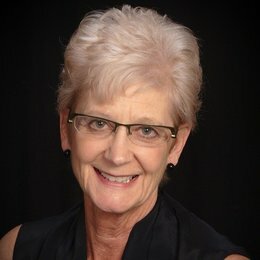 Pat spent 39 years in sales promotion, advertising, marketing and event planning in Minneapolis and Kansas City, including 10 years with her own business. In 2001 she started her own business, Promotions On Call, Inc. - focusing on marketing, event planning and trade show management. Pat is now retired, but continues to use her marketing, editing and event management skills with local charities. Pat has a BA in Journalism from the University of Minnesota and a Masters in Journalism/Integrated Marketing Communications from the University of Kansas.